We're here to help. Whether you're having issues with Presence or you have a great idea for a new feature. We want to hear about it. Seriously. Presence is the award-winning free app that turns old smartphones and tablets into Wi-Fi security cameras and you can download it today. Presence Security is the addition of easy to install wireless sensors that notify you and your trusted circle when something important happens to fit with today's mobile lifestyle. No monthly fees are required! We want security to be affordable for everyone because we all have homes, loved ones and valuables that we want to protect. A blog full of tips, creative ideas and how-to instructions for Presence App and Presence Security Pack. Imagine the convenience of turning your lights, smart plugs and thermostat on or off with your verbal command to Amazon Echo Alexa. Soon you'll be able to combine your free Presence App with your Alexa skills and link it up to your Presence Security system. 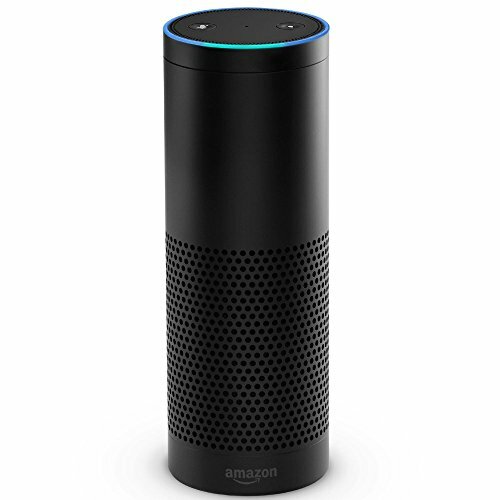 The upcoming Amazon Alexa Presence Skill will allow you to monitor and control your smart home devices and sensors. 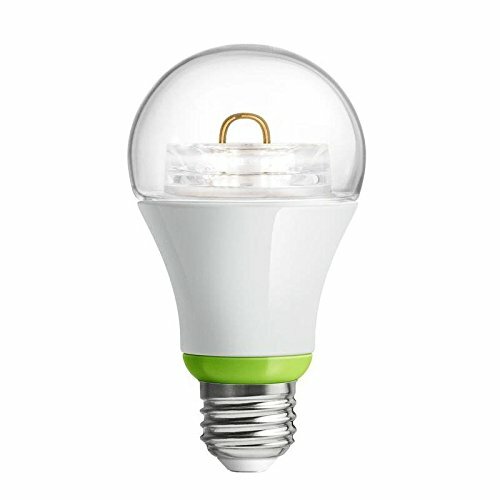 Easily turn on, dim or brighten your lighting with your GE Link bulbs. Set groupings for your lights. Turn your Presence SmartPlugs on or off that connect your Presence Security with your everyday appliances that you plug into the wall. You'll also have the ability to voice to your Presence Thermostat so you can adjust the temperature. Look forward to voicing commands to 16 different rooms, like your kitchen or bedroom, and on 5 different floors, like your basement, outside or upstairs to turn on at once. Don't forget about your Presence App! Do you have a moment you want to capture? Have Alexa tell Presence to take a picture with your voice. Order your Presence Security Pack to get started on your way to smart home automation.